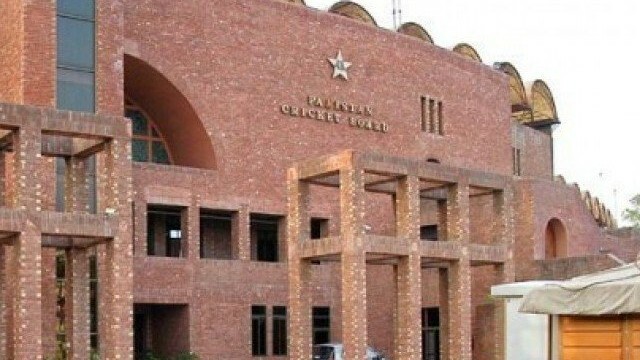 Pakistan Cricket Board’s (PCB) biomechanics lab, which is installed at the Lahore University of Management Sciences (LUMS) can get International Cricket Council’s (ICC) approval. The biomechanics lab at LUMS has got all the facilities that are required by the global cricketing body. It has got 16 motion-capture high-speed infrared cameras and two high-speed video cameras as per ICC’s requirement. 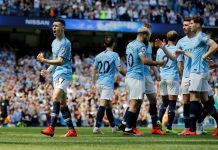 It also has an indoor area with enough space to allow a player to perform their full run-up, a three-dimensional motion-analysis system with a minimum of 12 high-speed cameras. Moreover, they also fulfilled ICC’s last requirement of having qualified personnel experienced in using such systems and implementing the ICC testing protocol. Pakistan got the equipments in 2008, but they were laying down at LUMS till 2016 when Saeed Ajmal’s action was reported by the umpires and then the PCB realized importance of having a biomechanical lab. Pakistan could have been the first Asian country to have fully-equipped biomechanics lab, but lack of funds or maybe some lack of vision delayed the development of the facility. The facility has so far tested around 20 domestic bowlers and has also tested a Kenyan off-spinner James Ngoche, whose action was found illegal in 2015.